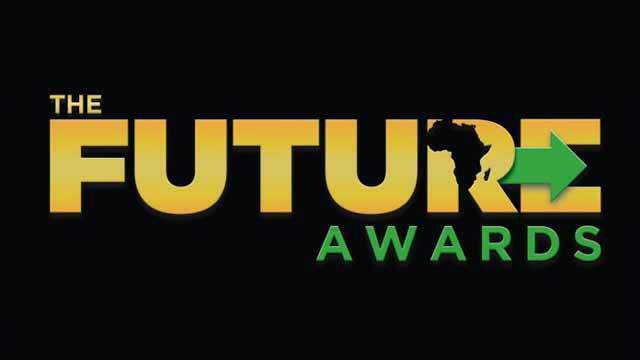 The 2018 edition of The Future Awards Africa (TFAA) held last night, Sunday December 16. The award ceremony saw 20 winners emerge. The likes of singer Simi and actress Zainab Balogun were some of the awardees.